Too often we let fear, worry, and doubt control us and hold us back from everything that God wants to do in our lives. 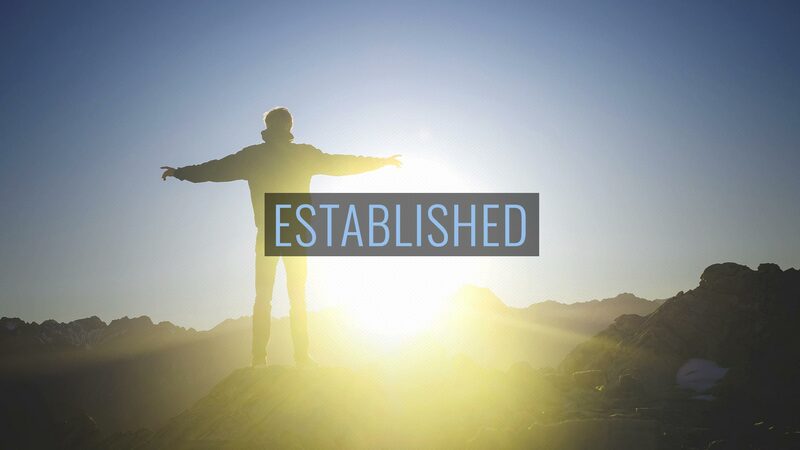 What would it look like if you trusted God completely and took a leap of faith? Just imagine what God can do with you fully committed and fully devoted to Him! What does life look like when your all in? What do you want to see different in life? When we go all in for the Lord he cherishes our sacrifices. 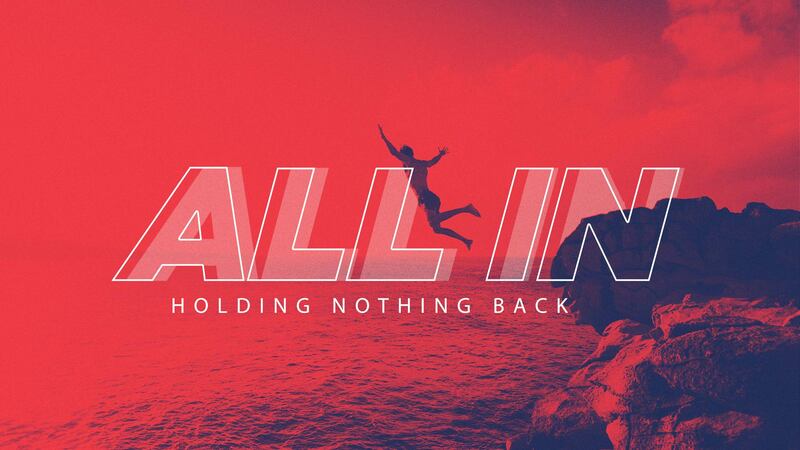 Listen in this week as Pastor John launches our All In series! All In isn't just a great saying it's what the Lord asks of us. When we give all we have to Lord he brings so much joy and peace into our lives. Then when the Lord moves in our lives we share it with others and see then step out and go all in! We see the most fruit when we serve! If you have been standing waiting for the Lord to move in your life and your wondering what step to take just go all in! Lets Serve! Giving is one of the greatest things we can offer back to the Lord! What does it look like to go all in with giving? Pastor John tackles the differences in our tithes and offering. Looking at giving from our first fruits! 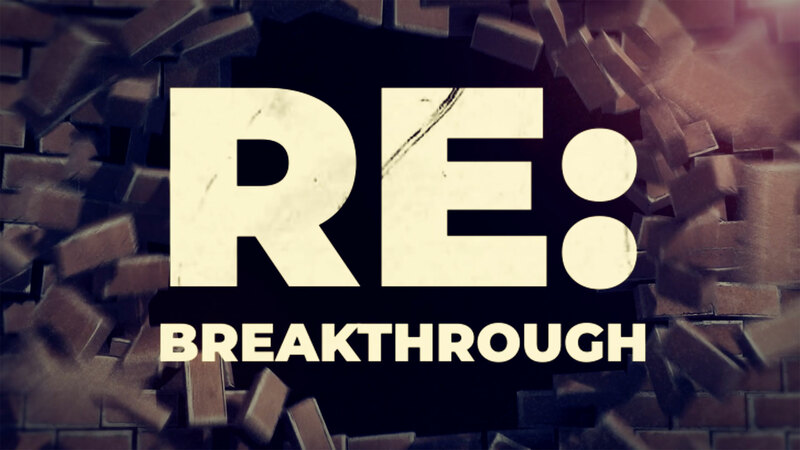 There's a huge challenge this week to give abundantly and beyond so pray and ask the Lord if you should go All In! When we go all in we find ourselves ready take on anything. We have to believe God is who he says he is and that he calls us his sons and daughters! This week Pastor John challenges us to walk with power, believing that the Lord is championing us! In our final week of All In week talk about the moment we are filled with power from the Holy Spirit! Go in power, be filled with the Spirit and make a difference!